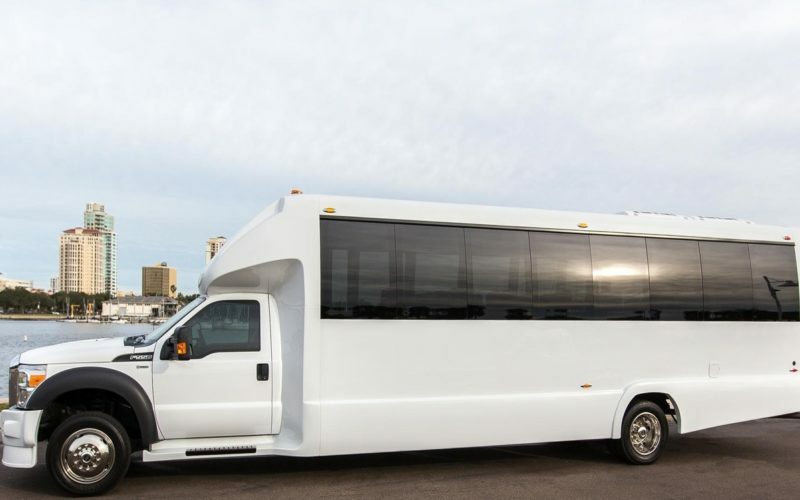 31 passenger Executive Coach Bus, with leather seats and dual AC. This vehicle is primarily used for Corporate Groups around town. $165 per hour with a 4 hour min.